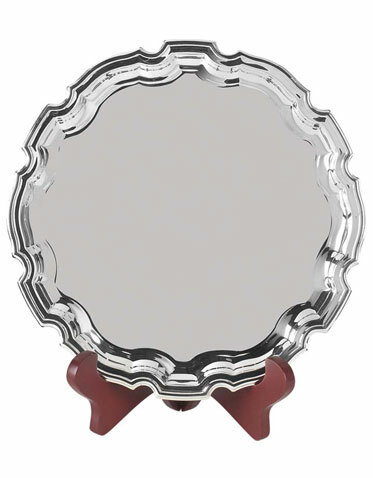 Put a unique spin on your next award with our Chippendale tray. 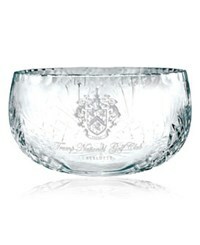 This elegant and stylish item is plated with heavy-gauge nickel and is tarnish-free. 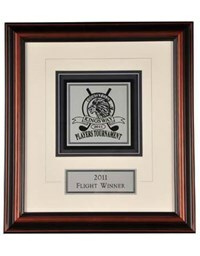 Have your company name, logo, award title and more engraved across the face. 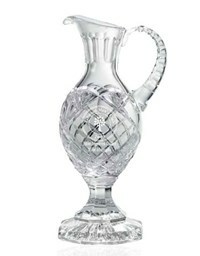 Comes in five different sizes, ranging from 6" to 12". 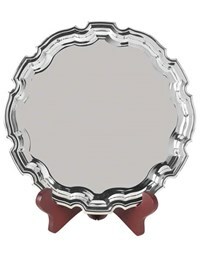 Tray case and stand also available; please order separately. 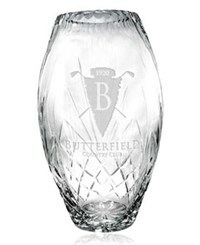 Be sure to make a lasting impression on your honorees with this product!